Few things taste as delicious as a good old-fashioned, homemade cake. If you’re an experienced baker, you’ve probably made all kinds of layer cakes and are something of an expert at them by now. 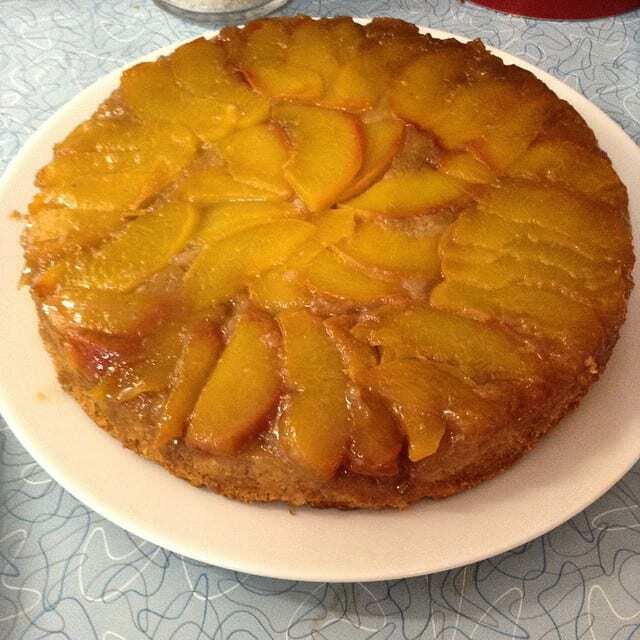 Still, you may not be as familiar with the upside-down cake. 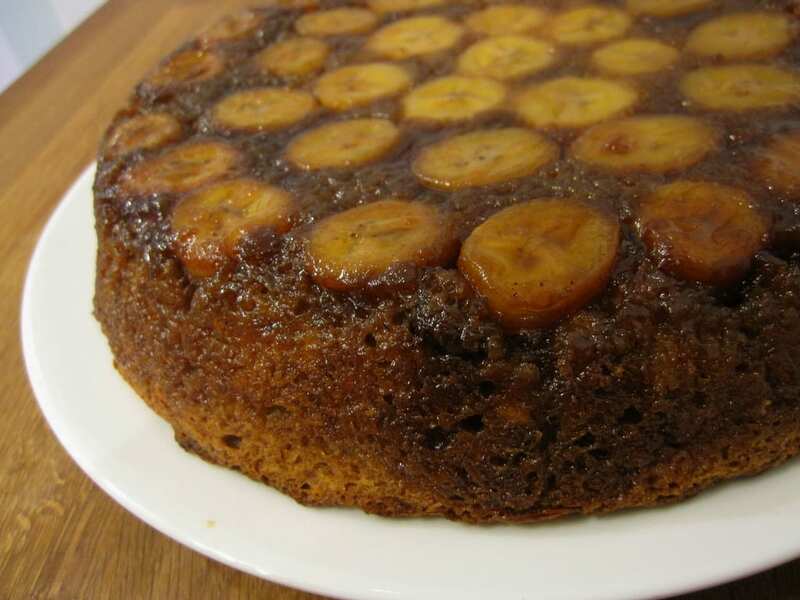 In general, these are cakes where you mix all the ingredients together in a pan and turn them over at the end when you’re ready to present them. They’re delicious, easy to make and fun to present at the end—and we’ve got 10 of the best recipes for you right here. Let’s get started! 2. Make your banana bread mix according to the instructions and add your walnuts. 3. 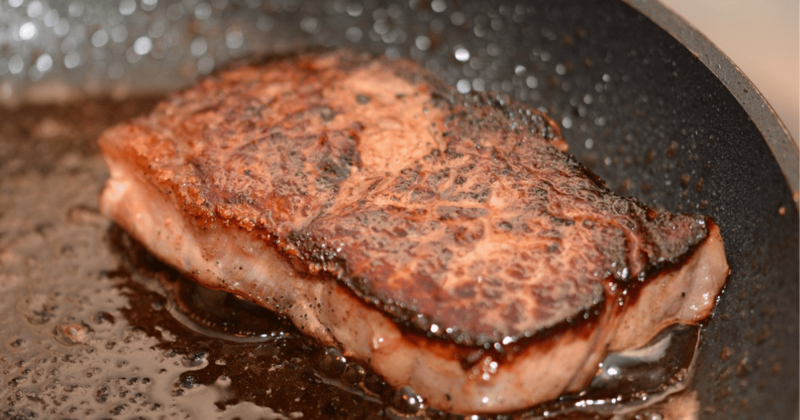 Get out an ovenproof skillet and melt butter in it over medium heat. 4. Add brown sugar and stir until it dissolves. Add lemon juice as well and cook until it thickens (for two or three minutes). 5. 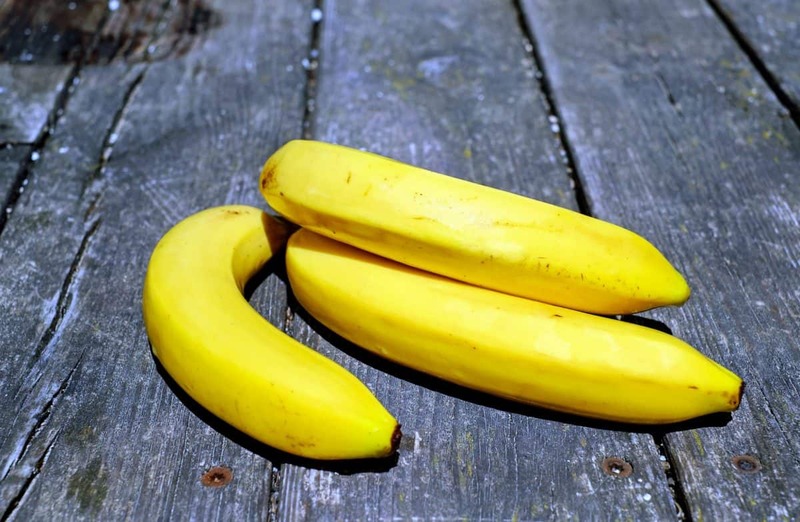 Take it off the heat and arrange your banana slices in the bottom, sprinkling it with coconut. 6. 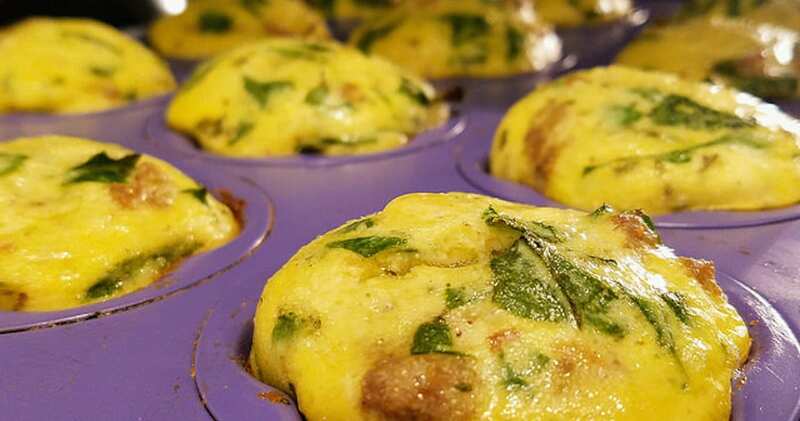 Scoop the batter in on top and bake it for 35 to 40 minutes. 7. Cool it for five minutes when it’s done before inverting it onto a plate and serving. 1. 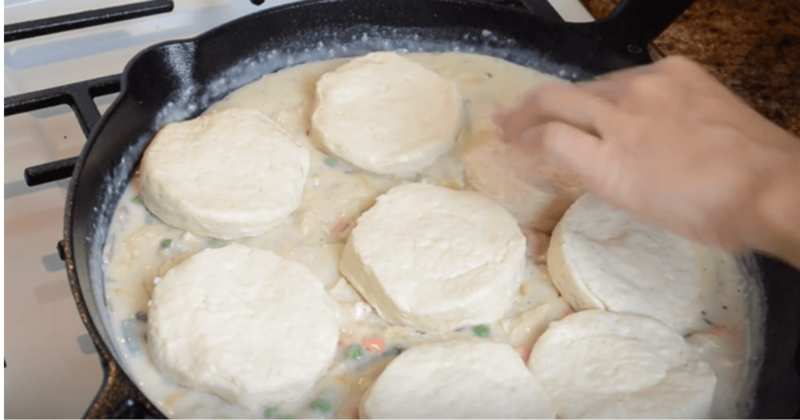 Melt your butter in a 10-inch iron skillet. 2. Add a cup of sugar, cooking and stirring it for three minutes over medium heat. 3. 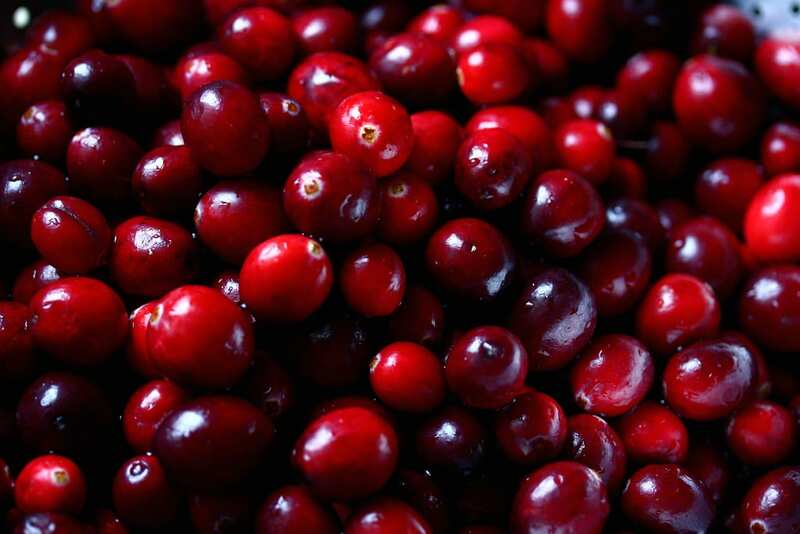 Take it off the heat and scoop your cranberry sauce in over the butter. 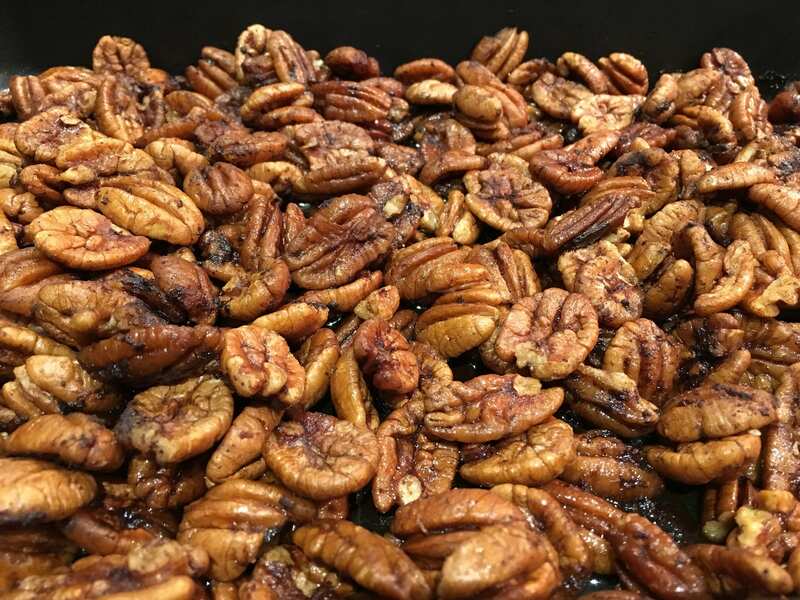 Sprinkle in pecans as well and set it all aside. 4. In a side bowl, beat your egg yolks until they turn foamy. 5. Add the rest of the sugar and beat it well, adding in orange juice as well. 6. Mix your flour, baking powder and salt and add it to the egg mix. 7. Beat the egg whites until they’re stiff and fold them in as well. 8. Spoon the whites into the skillet and bake it all at 375 degrees for 30 minutes. 9. Cool it for five minutes before inverting and serve! 1. Mix together your flour and salt in a mixing bowl. Cut in your shortening and butter as well until it turns crumbly. 2. Slowly add the orange juice and toss it with a fork until the dough forms into a ball. 3. Split the dough into two balls before wrapping it in plastic and refrigerating it for 30 minutes. 4. Line a deep-dish pie plate with heavy foil, leaving the foil an inch to two inches beyond the edges. 5. 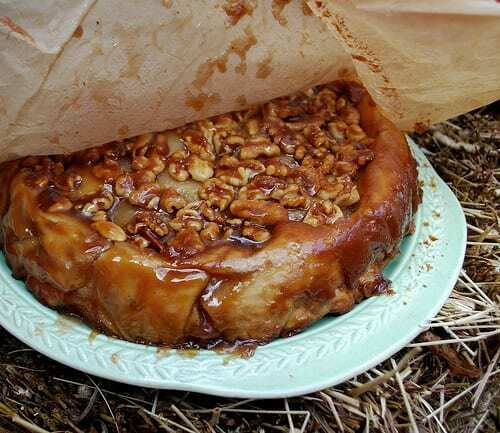 Mix four tablespoons of butter, brown sugar and pecans, scooping it into the pie plate. 6. 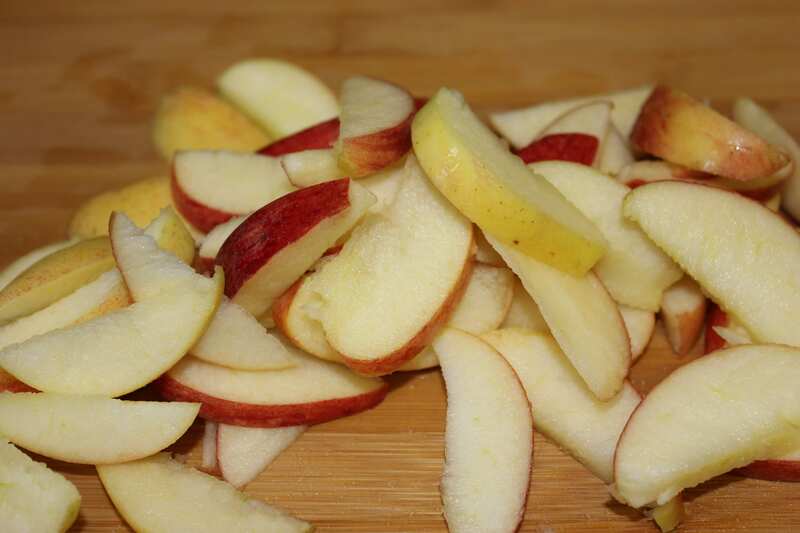 In another bowl, combine the apples, sugar, flour, cinnamon, nutmeg and leftover butter, tossing them together. 7. Roll out one of the dough balls on wax paper and put the flattened dough over the nut mix. 8. Press the dough down and onto the sides of the plate, trimming the excess but leaving an inch beyond the edge. 9. Fill it with the apple mix. 10. Roll out the rest of the dough and put it on top of the pie, trimming it again. Fold the bottom of the pastry over the top, sealing and fluting the edges. 11. Cut four slits into the top of the pie and bake it at 375 degrees for 50 to 55 minutes. 12. Let it cool for 15 minutes on a wire rack. Invert it onto a serving plate and take the foil off. 13. Combine all your glaze ingredients, drizzle them over the pie and serve! 1. 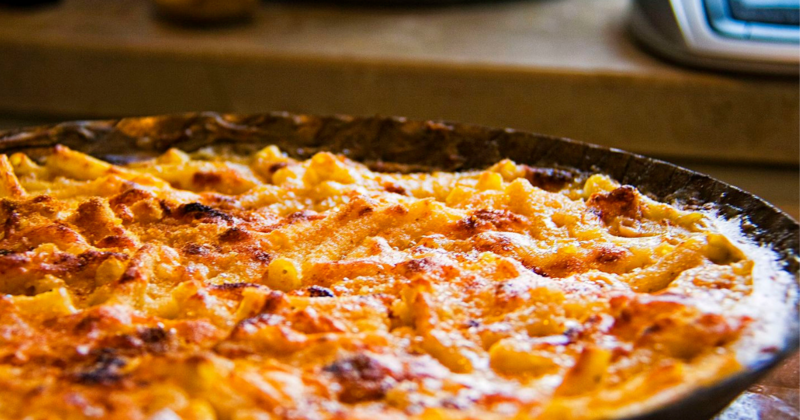 Preheat your oven to 350 degrees and grease up a 13×9-inch baking dish. 2. 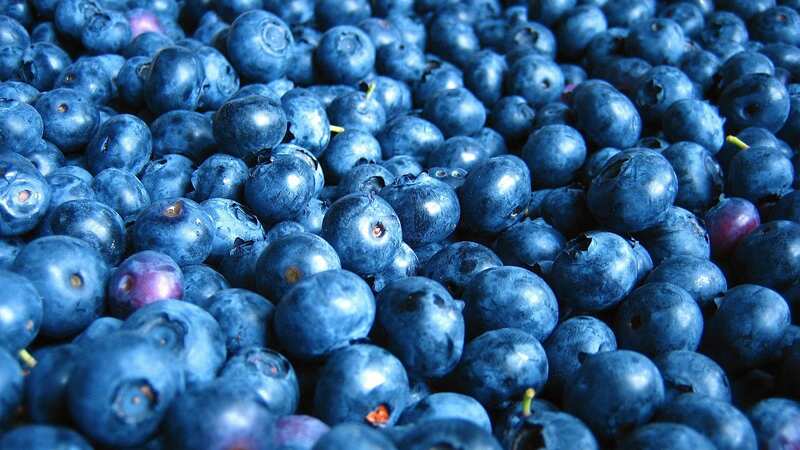 Add your blueberries, sugar and marshmallows in the dish. 3. Make your cake batter according to the package and add lemon zest. Pour the batter over the marshmallows. 4. Bake the cake for 35 to 40 minutes and let it cool for 10 minutes. 5. When it’s cool, invert it onto a serving plate top it off with a whipped topping. 1. Line the bottom of a pie plate with parchment paper, spraying it with cooking spray. 2. Mix your crust ingredients in a big bowl, cutting in the butter until it all turns crumbly. 3. Add vinegar and gradually add water as well, tossing everything with a fork until the dough forms into a bowl. 4. Split the dough in half with one half slightly larger than the other. 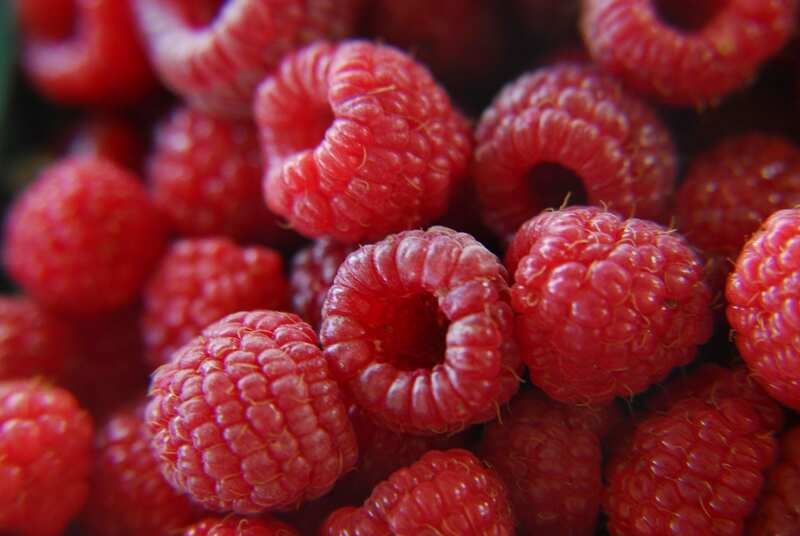 Wrap each in plastic and refrigerate them for 15 minutes. 5. Preheat your oven to 375 degrees. 6. 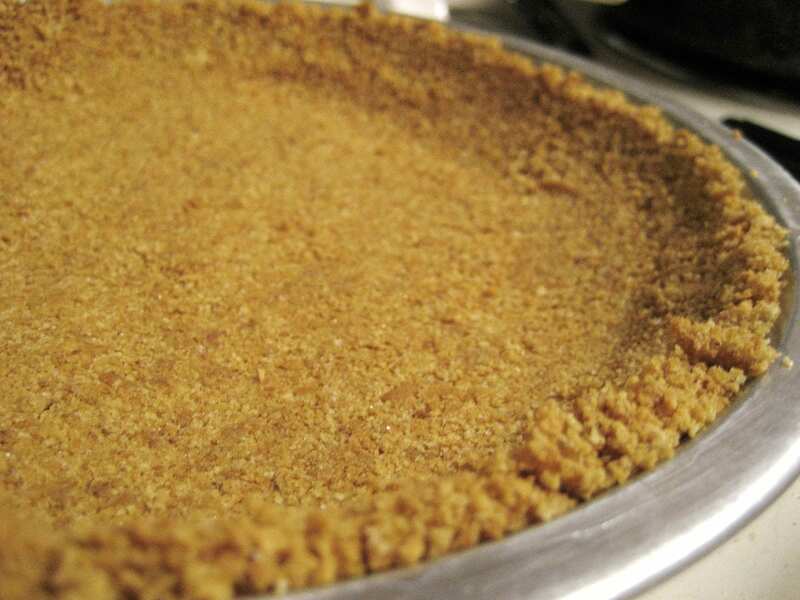 Mix your nuts, brown sugar and butter together and spread it in the pie plate. 7. 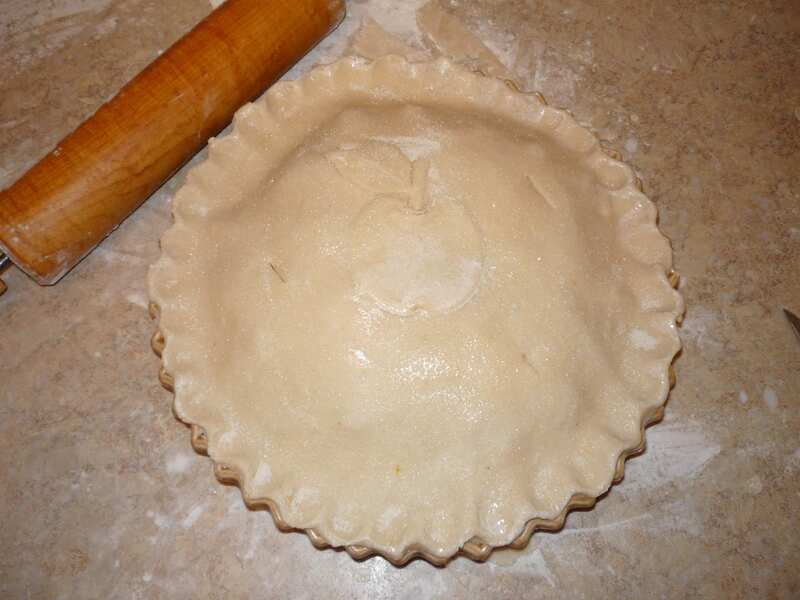 Roll out the larger ball of dough on a floured surface and fit it in the pie plate. 8. Put the pastry over the nuts and trim it to be even with the edge. 9. Put all the filling ingredients in a large bowl and toss them. Transfer them to the pie dish. 10. Roll out the other half of the pie dough and fit it over the filling. Trim the edges, seal and flute them. 11. Cut slits in the top of the pastry and bake it for 60 to 70 minutes. Cool it on a rack for five minutes. 12. When it’s ready, loosen the parchment paper around the edge of the pie and invert it on a serving plate. Discard the paper and cool the pie for 15 minutes before serving! 2. 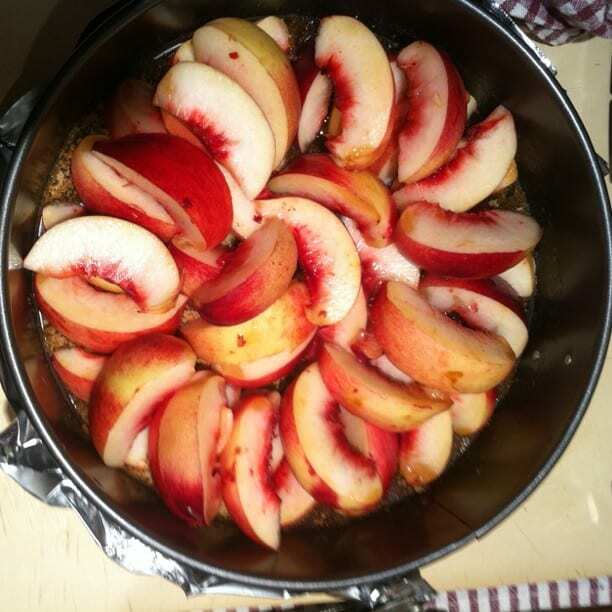 Drain the peaches and keep two tablespoons of the juice. 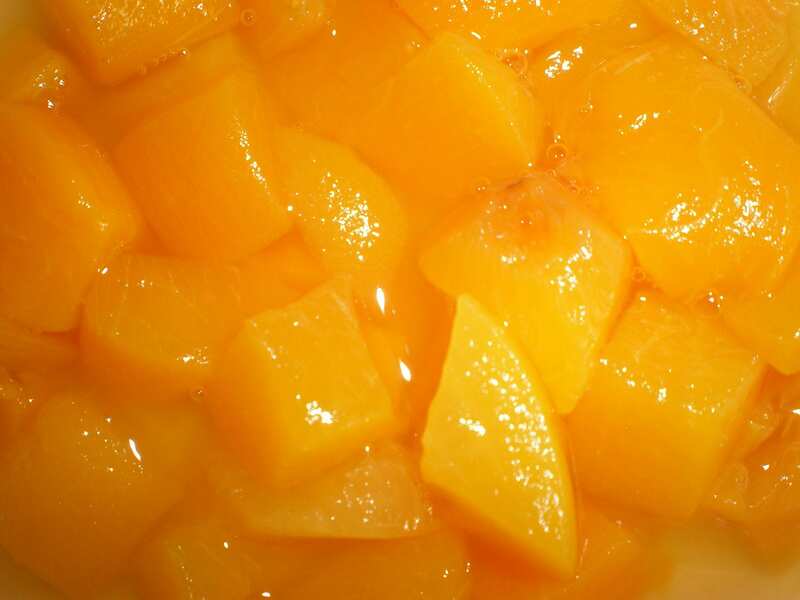 Slice each peach in half lengthwise and pat them dry. 3. 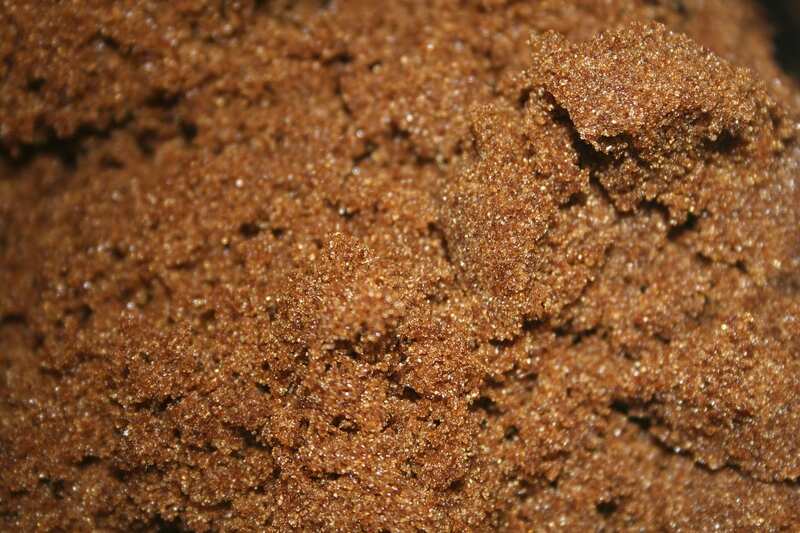 Mix together your brown sugar, one tablespoon of melted butter, spices and juice in a small bowl. 4. Spread the mixture into a baking pan sprayed with cooking spray. 5. Arrange the peach slices on top of the mix. 6. In a bigger bowl, mix your flour, sugar, baking powder, baking soda and salt together. 7. Get out another bowl and whisk together your egg, vanilla, buttermilk and leftover butter. 8. Add the wet ingredients to the dry, stirring it all until it’s moistened. Scoop the mix over the peaches. 9. Bake the cake for 30 to 35 minutes. 10. 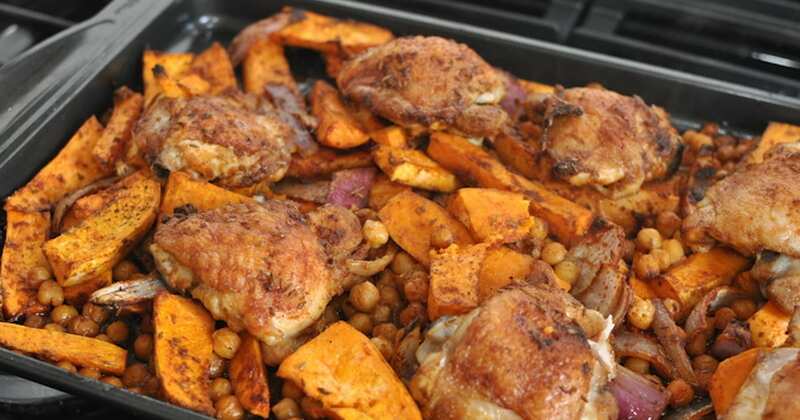 When it’s done, cool it for 10 minutes before inverting onto a plate and serving it! 1. 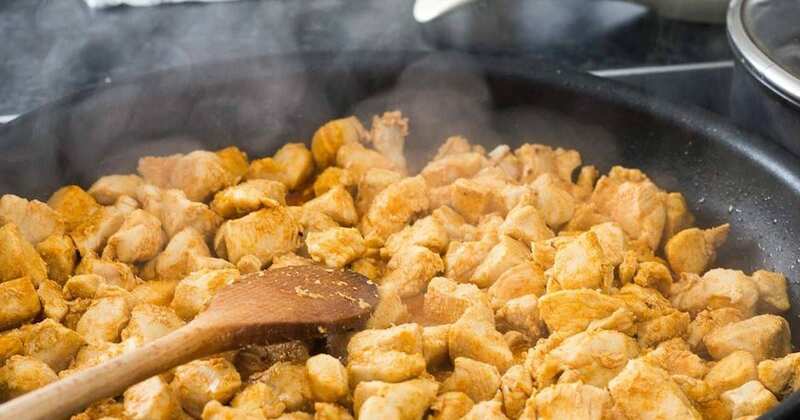 Preheat your oven to 325 degrees and sprinkle your brown sugar into an ovenproof skillet. 2. 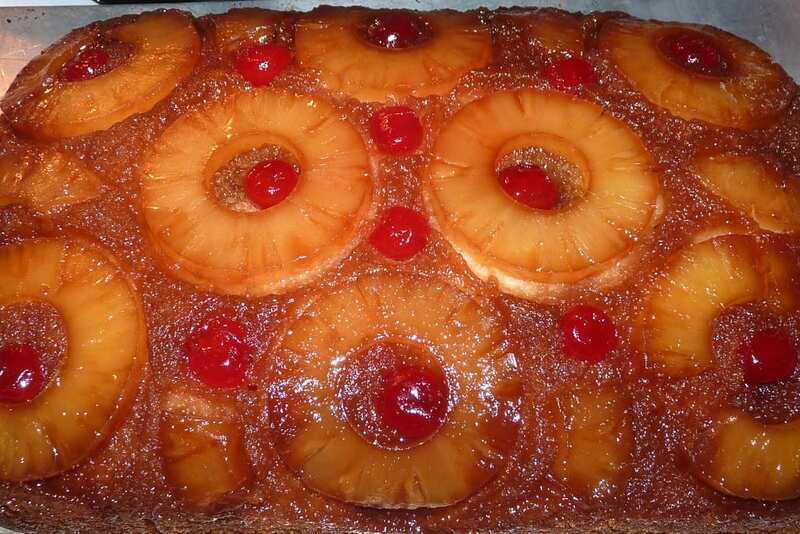 Arrange your pineapple slices in a layer over the brown sugar, putting a cherry in the middle of each one. 3. Get out a large bowl and beat together your cream cheese and confectioners’ sugar until it turns smooth. 4. Beat in flour and vanilla as well before adding egg. Beat on a low speed until it’s well-blended. 5. 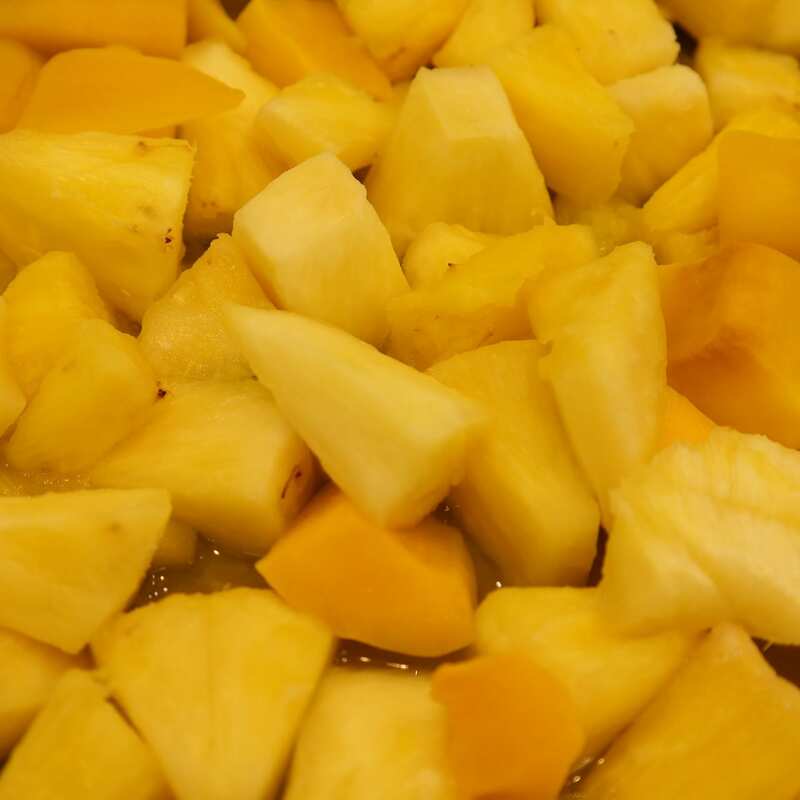 Fold in the crushed pineapple and scoop the whole mix over the fruit. 6. Bake the cake for 35 to 40 minutes or until the cake sets. 7. Cool it on a wire rack for 10 minutes before loosening it from the pan with a knife. 8. Cool the cake for an hour longer and refrigerate it overnight, covering it when it’s cooled. 9. 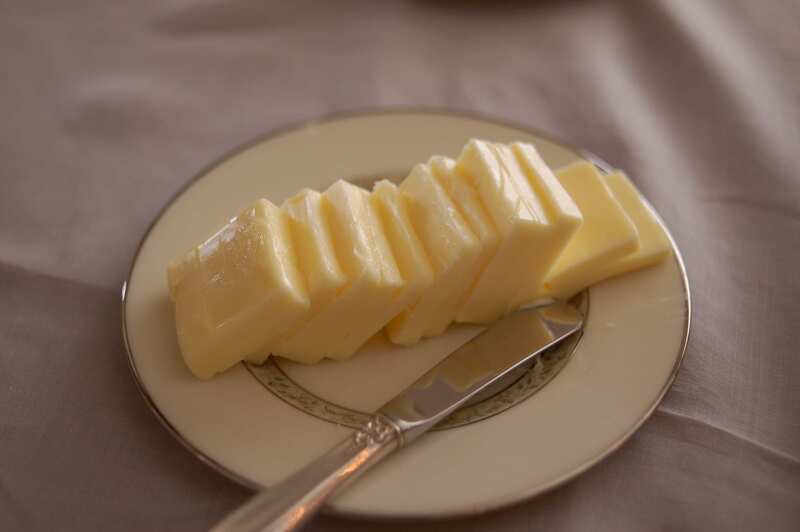 To make the crust, melt your butter over medium-low heat in a skillet. 10. Add cracker crumbs and cinnamon and cook for four to six minutes, stirring throughout until everything is toasted. 11. Let it cool before topping the cake with the crumbs, pressing them in. 12. 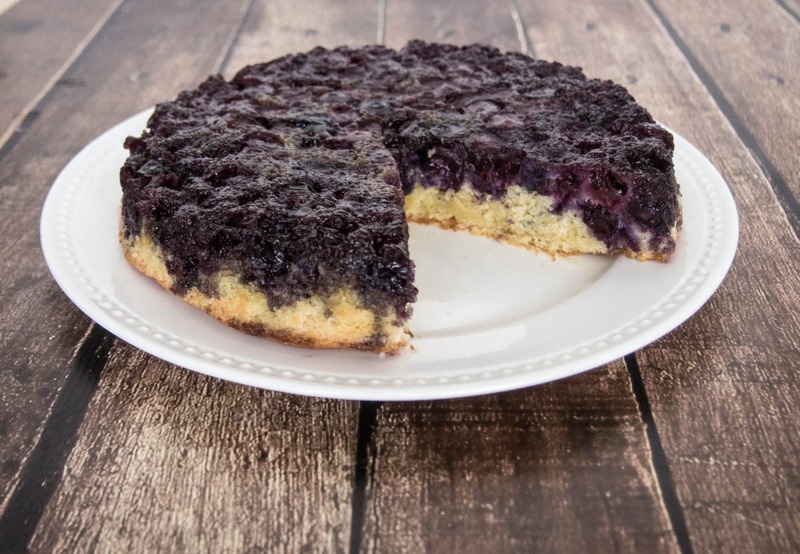 When you’re ready, invert the cake onto a plate and serve! 1. Preheat your oven to 350 degrees and spray down a pie dish with nonstick spray. 2. 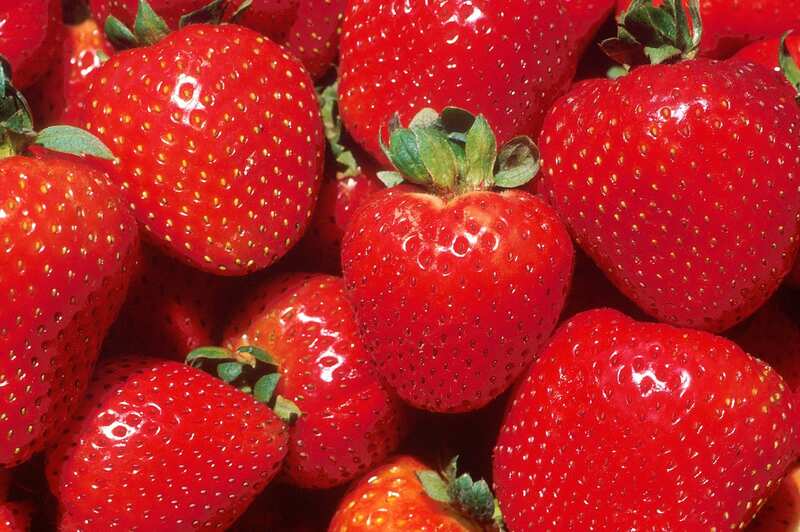 Spread your crushed strawberries in the pie dish and sprinkle the top with your dry strawberry gelatin powder. 3. 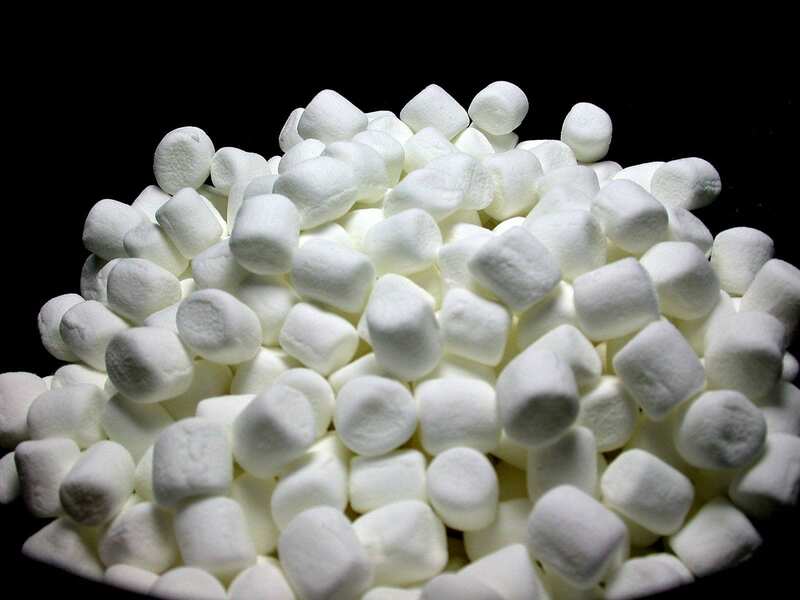 Top it off with mini marshmallows. 4. 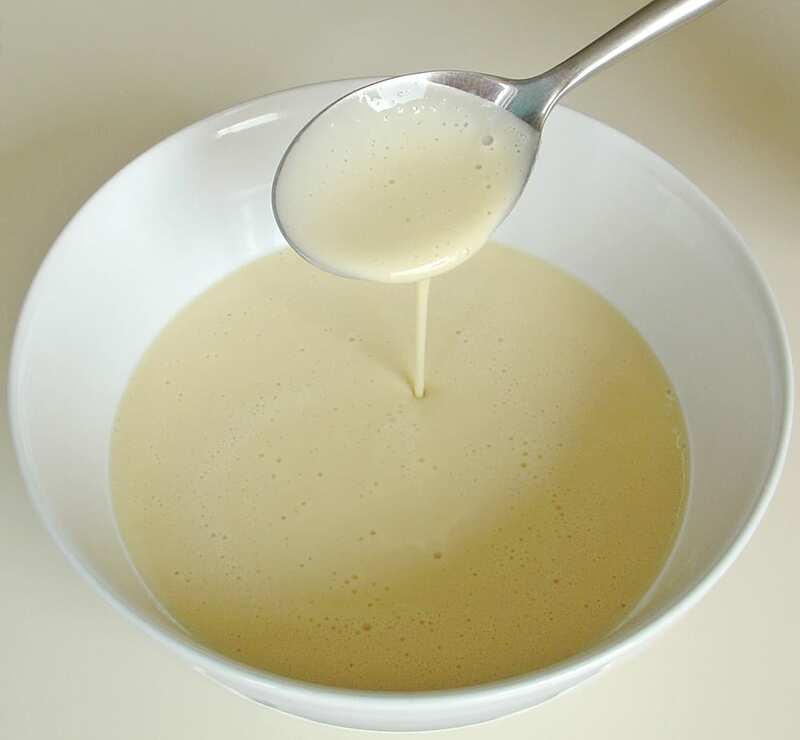 Get a large bowl and mix your cake mix, buttermilk and eggs. Pour the cake batter on top of the marshmallows. 5. Bake the cake for 40 to 50 minutes and let it cool for 15 minutes when it’s done. 6. 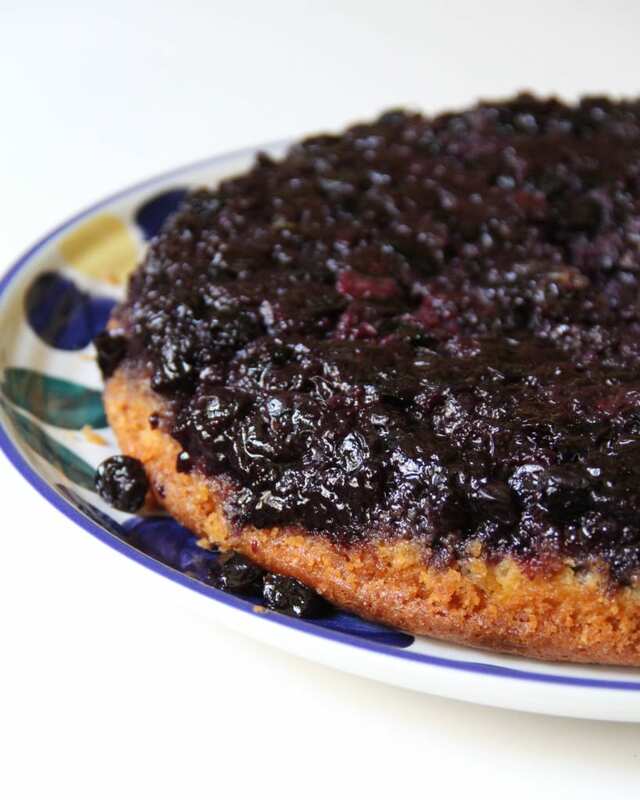 Run a knife around the pan when it’s done and turn the cake onto a serving plate. 7. 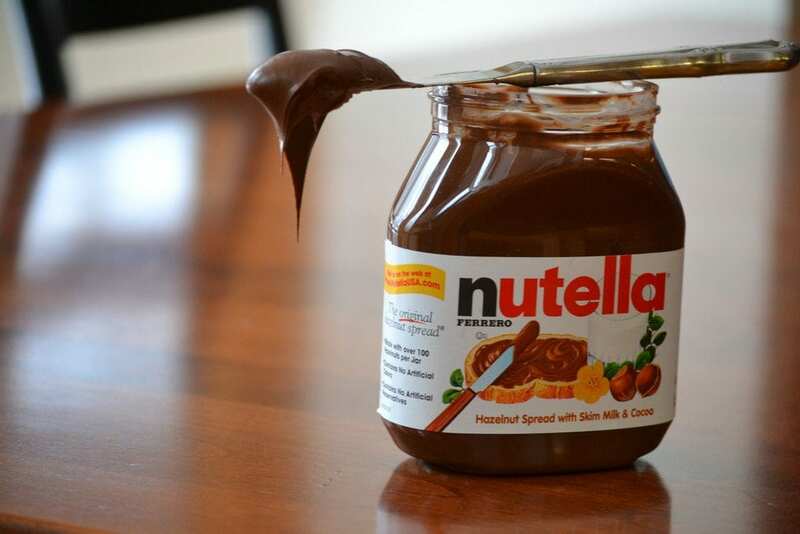 Put your Nutella in a piping bag or a Ziploc bag with a whole cut in the edge and drizzle it on top of the cake. 1. Heat your oven to 350 degrees. 2. 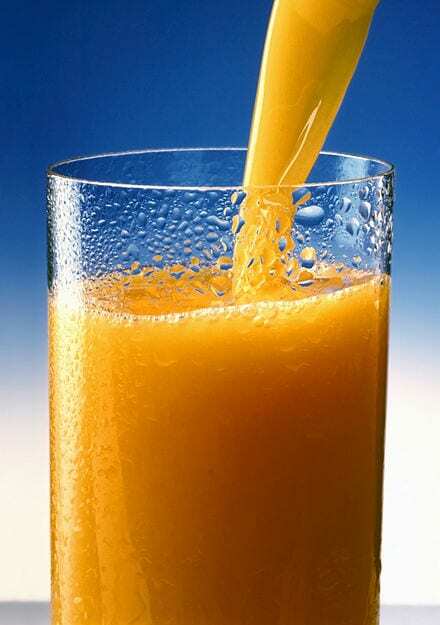 Put the orange juice and a third cup of sugar in a large saucepan, cooking it over low heat until the sugar melts (two to three minutes). 3. Bring it all to a boil before turning the heat down and simmering it for two to three minutes. 4. Take it off the heat, add the plums and zest and toss the mixture. Set it all aside. 5. Oil up a cake pan and line the bottom with parchment paper. 6. In a medium bowl, mix your flour, cornmeal, salt, baking powder and baking soda. 7. 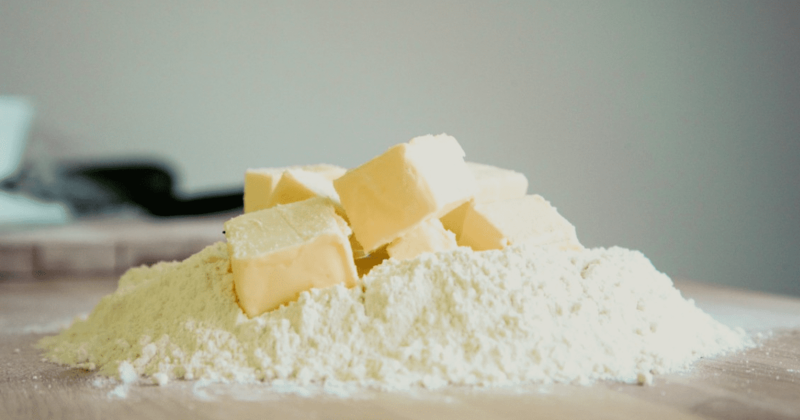 Use an electric mixer to beat the butter and 3/4 cup of sugar on medium-high until it’s all light and fluffy (for three to four minutes). 8. Turn the speed to medium and beat in the eggs one at a time before adding vanilla. 9. 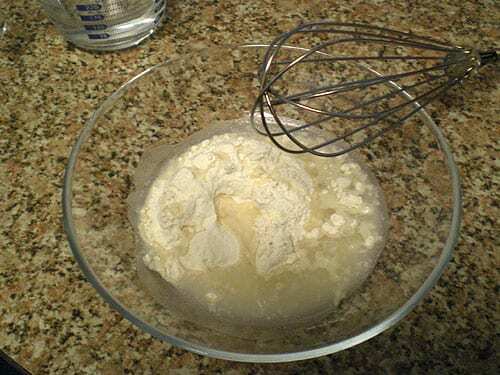 Turn the mixer down to low and add the flour mix in three parts, alternating with the buttermilk. Beat everything until it’s just combined. 10. Arrange the plum slices in the pan in circles moving outward from the center. Spoon the juice from the bowl on top. 11. 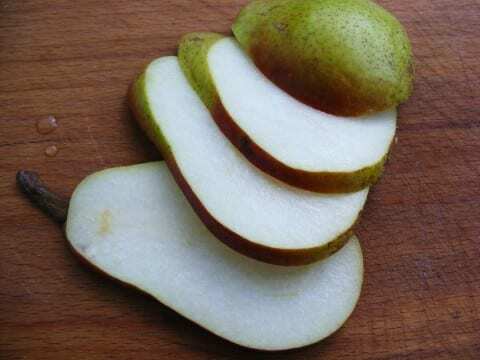 Cut the rest of the plums into half-inch slices, folding them into the cake batter. 12. 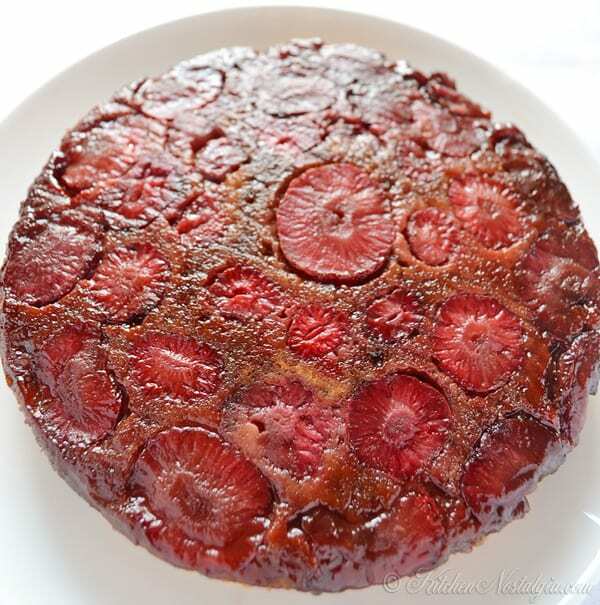 Scoop the batter over the plums and bake the cake for 65 to 70 minutes. 13. Let it cool when its done for 10 minutes before running a knife around the edges of the cake to loosen it. Invert the cake onto a plate and serve! 1. 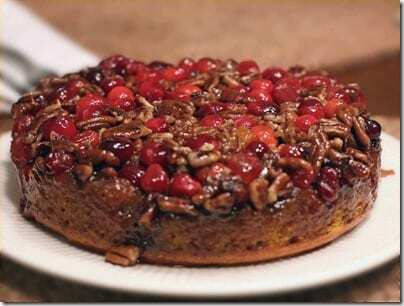 Grease up a baking dish before layering the bottom with walnuts and berries. 2. Sprinkle the sugar and gelatin on top of that. 3. 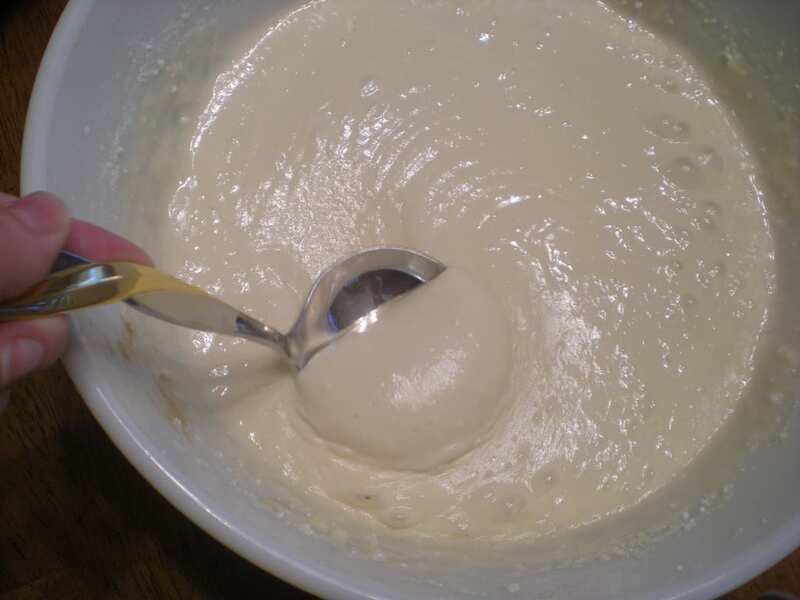 In a big bowl, mix together the cake mix, eggs, water and oil. Beat it on low for 30 seconds and on medium for two minutes. 4. Fold in the marshmallows and pour everything into the baking dish. 5. Bake the cake at 350 degrees for 35 to 40 minutes. 6. Cool the cake for five minutes before inverting it onto a plate and serving! 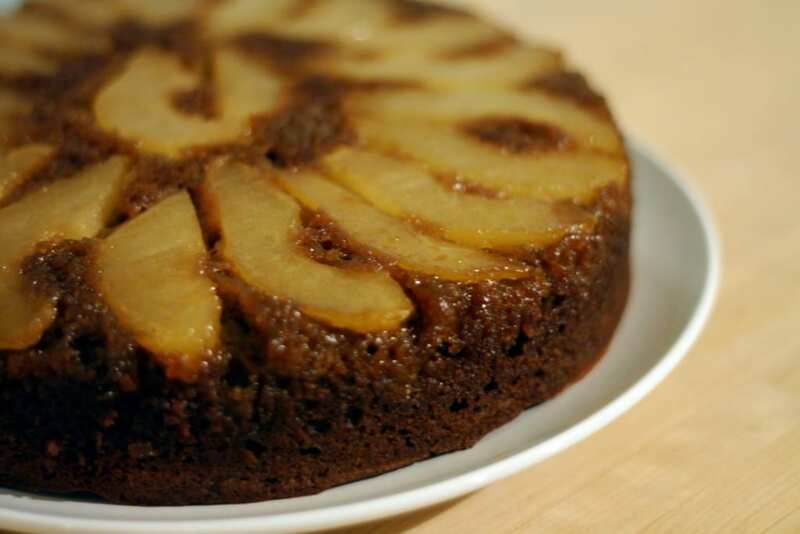 If you were looking for a way to mix up your cake recipes, these upside down cakes are sure to bring some new excitement to your kitchen. No matter what kinds of flavors you like to cook with, these recipes have plenty of variety and all of them taste so good. Once you’ve tried one, you’re sure to want to make all the rest of them as well! Have you made any of these recipes? Which one is your favorite? Let us know in the comments and happy cooking!